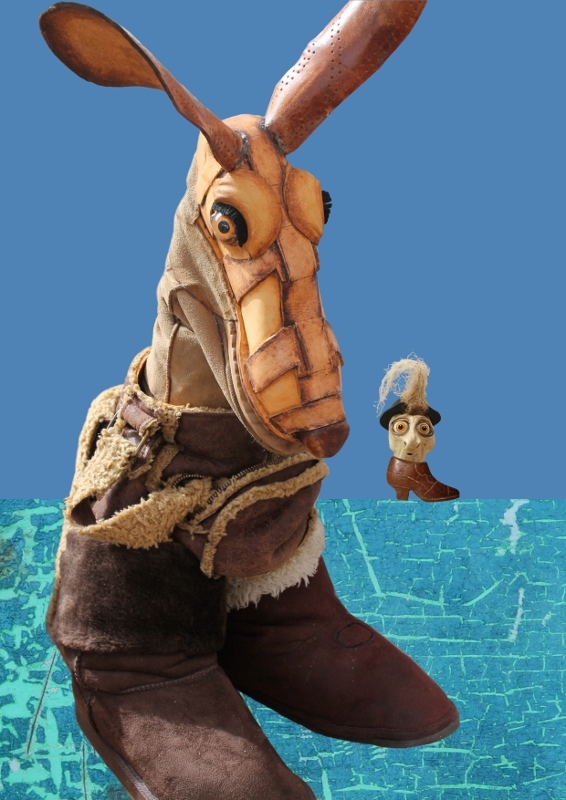 Young audiences in the Staffordshire town of Tamworth are in for a real family theatre treat during the school summer holidays when a production of Kangaroo and The Big Bad Boot will be performed. The show, which is being put on at St Editha's Church in Tamworth town centre on Friday 18 August, will be presented by award winning puppetry theatre company, Garlic Theatre. The story of Kangaroo and The Big Bad Boot describes a magical baby joey's fantastical journey to an island of lost shoes, inhabited by a collection of strange shoe (and handbag and Hoover) creatures. Organised by Tamworth Borough Council Arts and Events as part of its programme of bringing theatre to the community, Kangaroo and The Big Bad Boot is suitable for young children from the age of four upwards who are looking for something surreal and a little different. Garlic Theatre, which was founded in 1997, has successfully played to theatres, festivals, and art centres over the years. It has also toured a total of 21 countries outside the UK in recent years. Garlic Theatre prides itself on a reputation for producing unusual, funny, eccentric and highly original performances that aim to fire the imagination of children and adults alike. Their productions aim to challenge, entertain and stimulate people of all ages through the power of puppet animation. Doors for Kangaroo and The Big Bad Boot open at St Editha's Church 30 minutes prior to the performance which starts at 3pm and lasts approximately 45 minutes. Audience members are welcome to bring their own drinks to the church. Tickets for the show are priced at £9 for adults and £5 for children and can be booked in advance or purchased on the door. 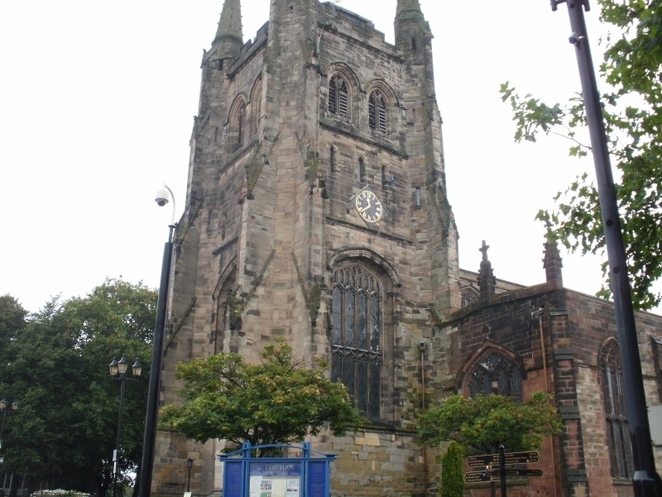 Tickets are available by calling St Editha's Church bookshop on 01827 68339, the Tamworth Arts and Events website, in person from Tamworth Information Centre in Marmion House, Lichfield Street, or by calling the Box Office on 01827 709618. A transaction fee of £1 is payable on all online and telephone bookings.